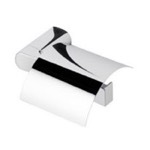 FREE 2-Day Shipping over $99! 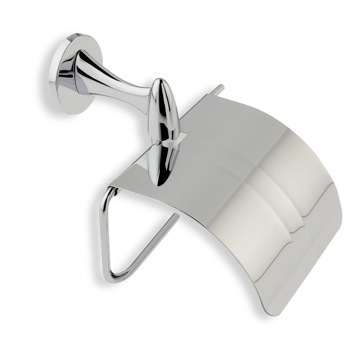 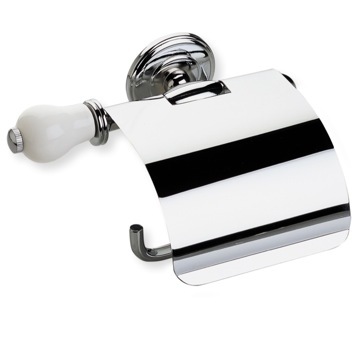 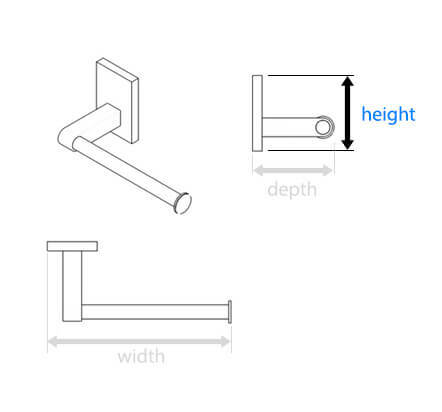 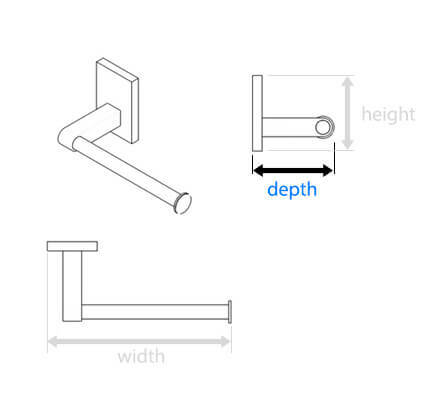 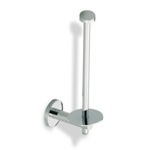 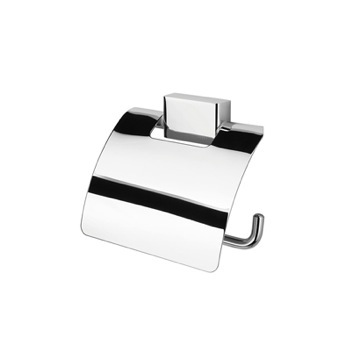 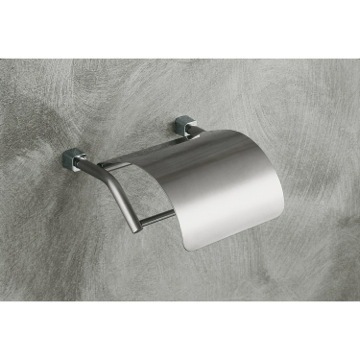 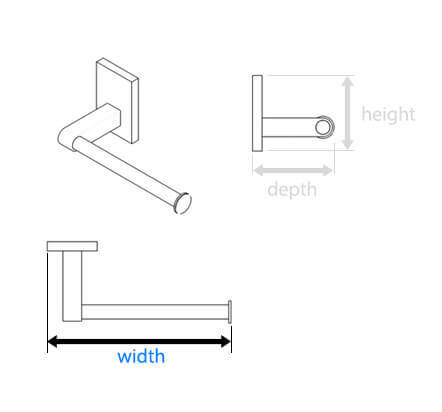 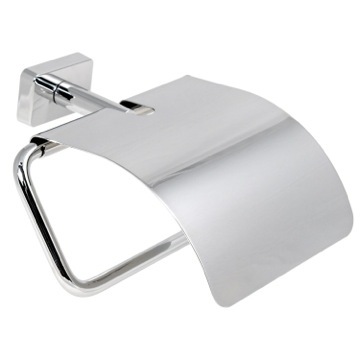 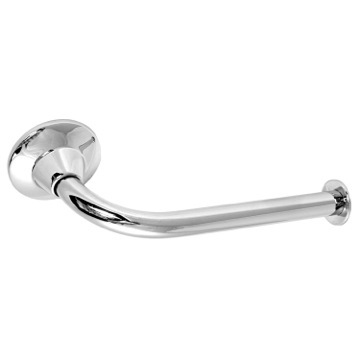 Simple, strong lines and sturdy construction make this wall mounted toilet roll holder from Gedy an excellent choice for your bathroom, powder room or half bath. 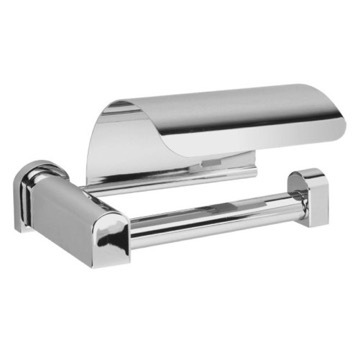 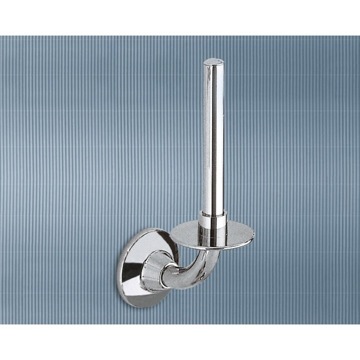 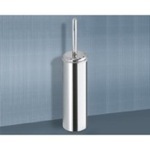 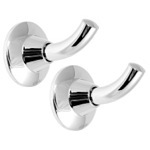 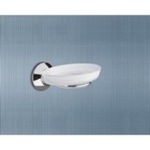 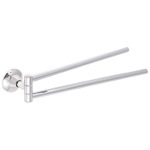 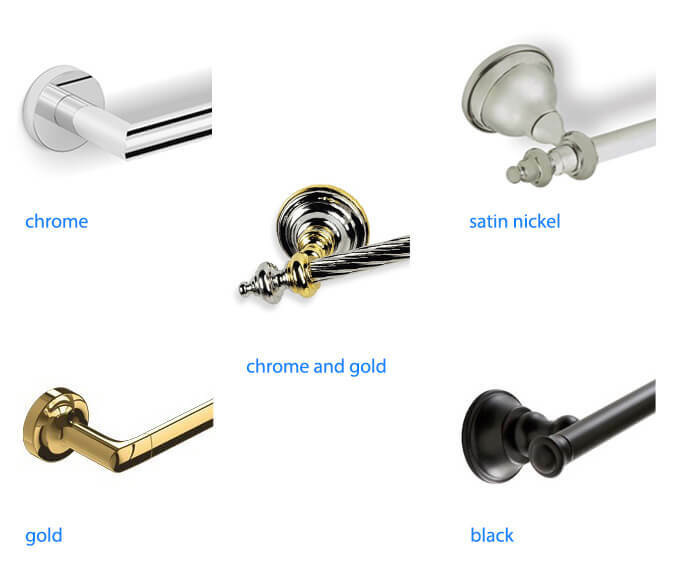 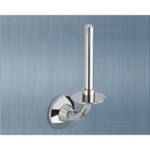 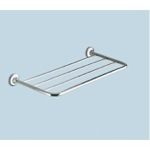 Solid steel underneath a polished chrome finish means corrosion resistance, good looks, long life and easy maintenance. 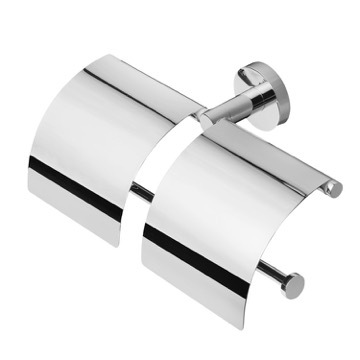 From the Ascot collection by Gedy of Italy. 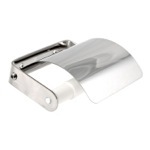 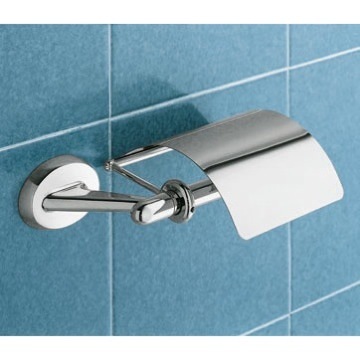 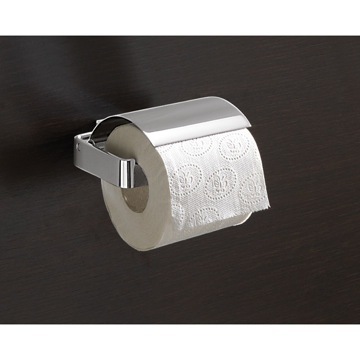 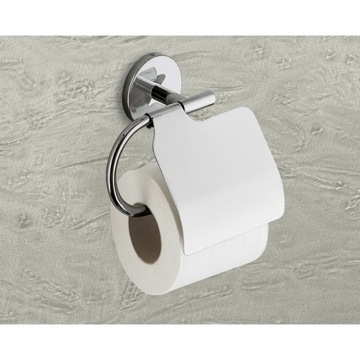 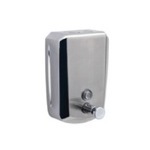 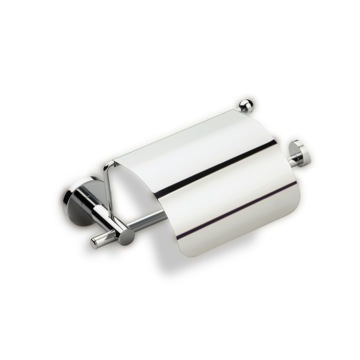 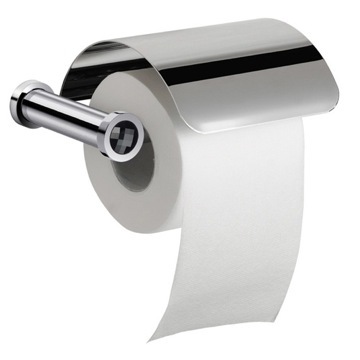 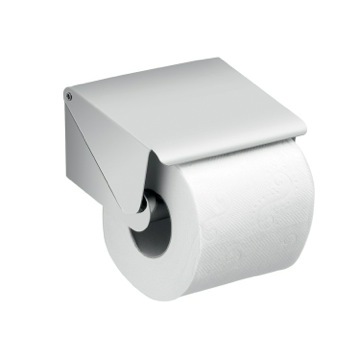 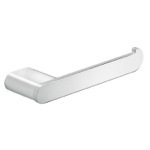 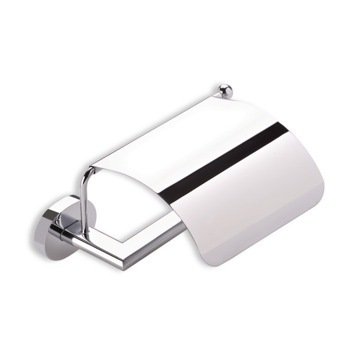 Simple wall mounted toilet roll holder/toilet paper holder with cover or lid. 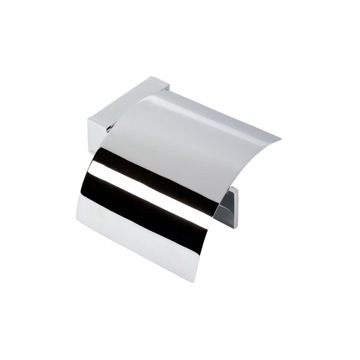 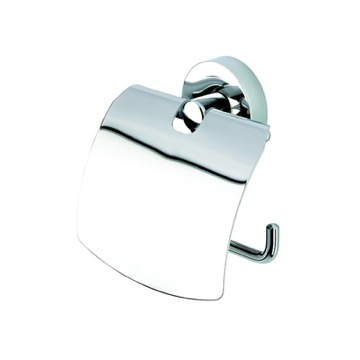 Made in steel with polished chrome finish. 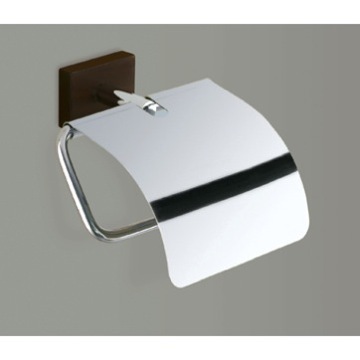 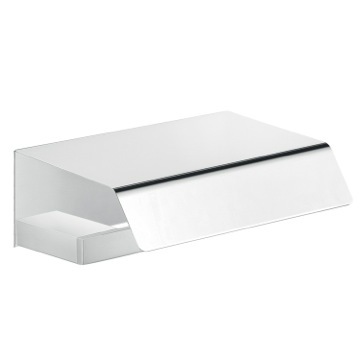 Gedy is world-renowned for its simple, modern designs as well as its affordable luxury tabletop and wall mounted bathroom accessories. 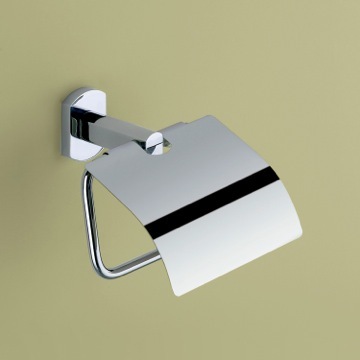 In the half-decade since its inception in 1953, Gedy has become the world's leading bathroom accessory brand, with several of its collections garnering significant attention and praise. 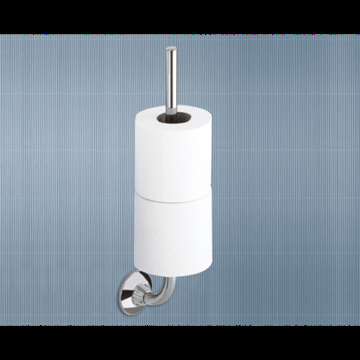 One particular product that has received acclaim is the Gedy Cucciolo toilet brush by famed Japanese designer Makio Hasuike. 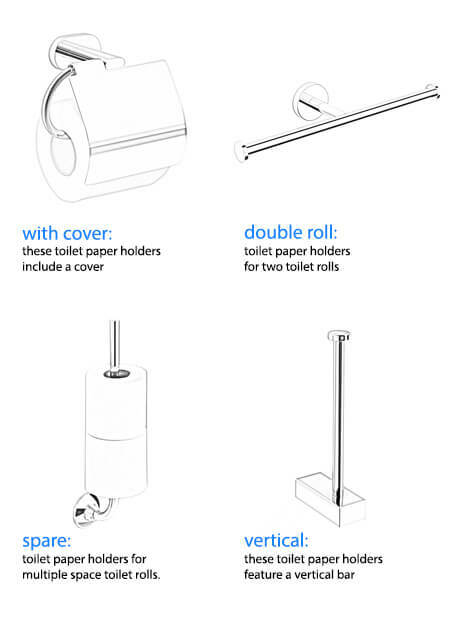 The toilet brush, which epitomizes the connection between modern design and bathroom accessories, has become a permanent staple in the New York Museum of Modern Art since 1977.